There’s something we have done as an agency since we opened. 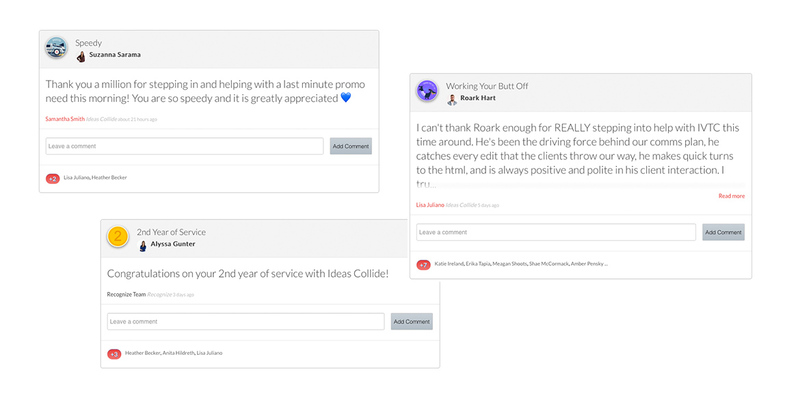 We send agency-wide emails with Instant Crushes calling out individuals who went above and beyond on projects, presentations, reporting, research, in client meetings, etc. Now we use an app called Recognize to send appreciation and track all the love. 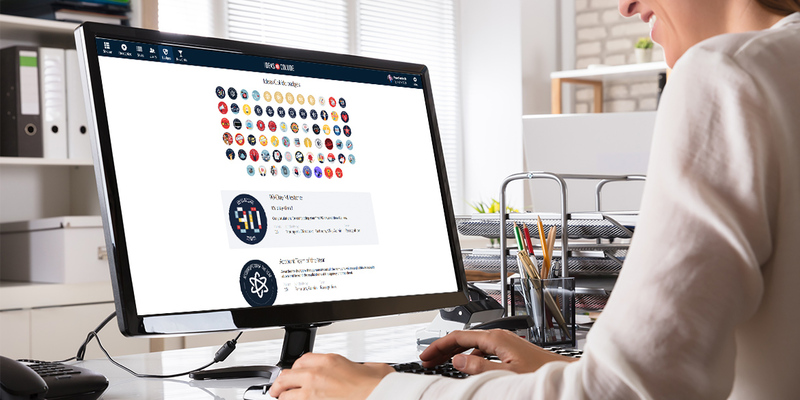 We’ve uploaded custom badges that team members can reward each other with. 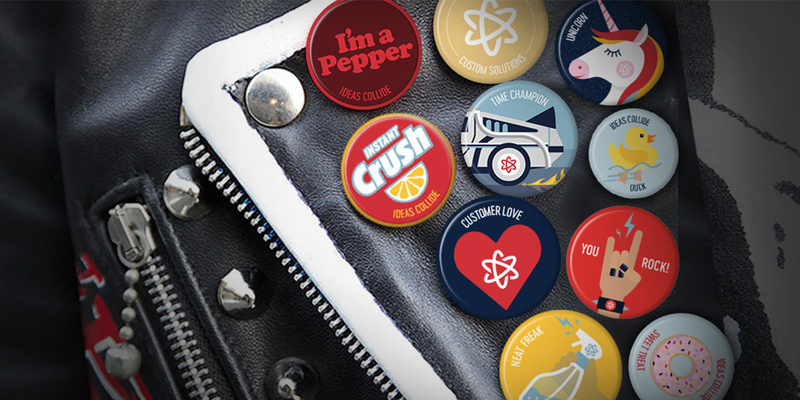 We have our flagship Instant Crush badge as well as others like the Made My Day, Unicorn, and Bridge the Gap badges. Our Recognize badges are tokens of gratitude that represent our core values and our agency’s culture. 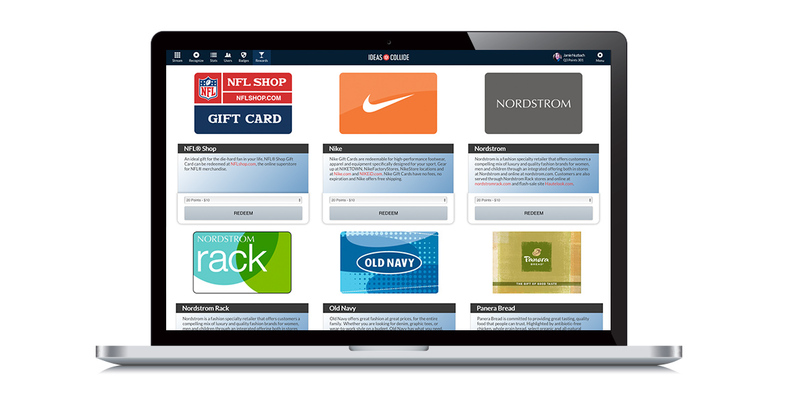 On top of it all, rewarding a team member with a badge earns them points that they can use to redeem gift cards, cash prizes or make a donation to different non-profit organizations. 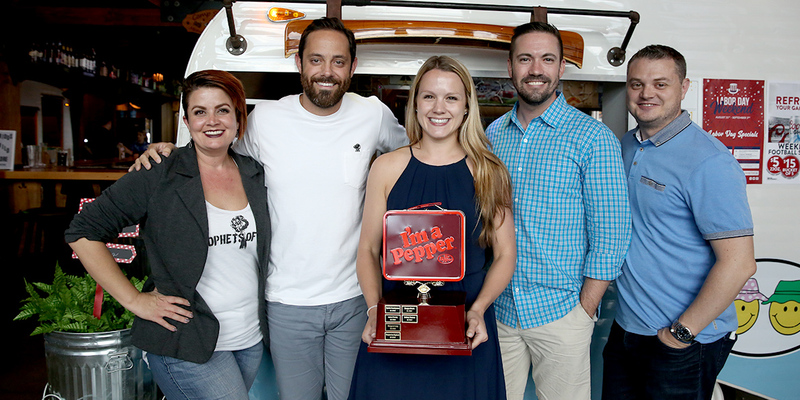 At Ideas Collide, we value recognizing our team’s accomplishments and celebrating even the smallest victories. If you want to read more about our involvement with Recognize, check out this Q&A Matt did with the team over at Recognize. Best Place to Work in Arizona? We’re Honored.